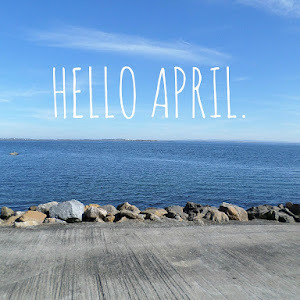 In my 'HELLO APRIL' post I spoke about wanting to focus more on the positive things which is exactly what I'm trying to do. Everything feels so much easier when I don't get caught up in the bad stuff that happens because that's life and although things can happen that hurt us and knock us down, there is so much more to life. Of course, as humans we will always pay more attention to the negative over the positive and it can be hard to believe everything will be okay when you're having a hard time. I've been trying to be more positive and be more grateful, not just for me, but for the people around me in a hope that good vibes can be spread more widely. Today I wanted to write a post on the things I'm grateful for because there is so much to be grateful for and we can often forget how lucky we are to have what we have. At the moment I'm so happy to be home with my Mam and my sister, Dearbhla. Being home with them makes me feel so much more at ease with everything and everything doesn't seem as scary now that I'm home. I love that I can talk to them any time I need to and I know I always have my brothers too. With everything so uncertain for me at this time it's nice to have the security of a supportive family. It's a nice feeling. Since forever, baking has been my go-to feel good activity. I absolutely love it. I love working with my hands and I am quite creative. I don't like sitting around doing nothing as it makes me feel so bad about myself so you can probably find me in the kitchen with an apron and mixing bowl at any given time. I've lost touch with reading over the past year or two and it really bothered me. 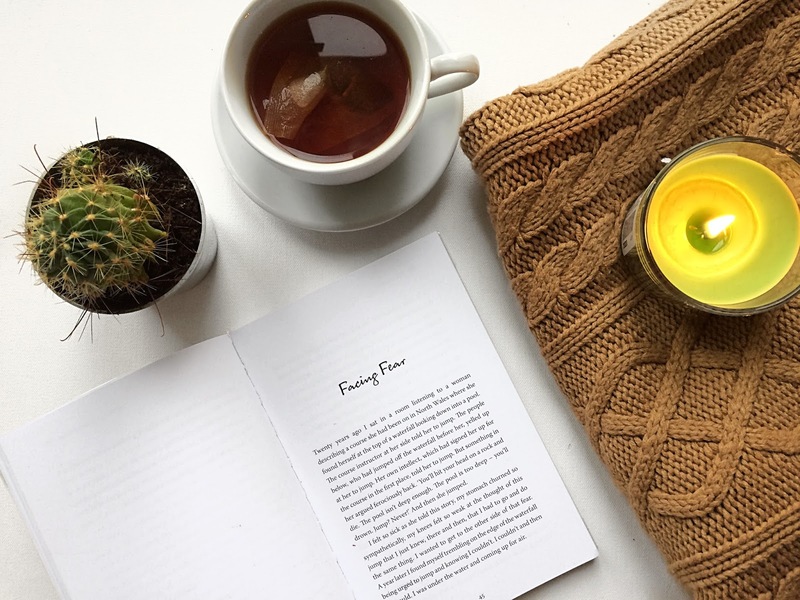 I haven't read a book in months and I stopped reading blogs but this month as part of my April goals I really wanted to get back into reading again and I've been loving getting caught up scrolling through blogs again and I've started reading a new book! I've even been really enjoying reading Instagram captions haha. I really missed Chester when I was in Galway and now that I'm back home again I'm so so so happy to have him in my bed every night. I spend more time with him than anyone else. He makes my heart happy. Writing, for me, will always be emotional outlet to share my feelings. I've been very open on my blog from the beginning and although this is so terrifying a lot of the time it really helps to keep my head clear. My head tends to get very muddled in times of bad mental health, so much so that I find it hard to gather thoughts and form any kind of ideas so dumping my thoughts onto a black page, or in this case a blank screen, really helps me keep things in order inside my little noggin'. Let me know some of the things you're grateful for in the comments and send me over your blog links so I can continue reading getting lost in your blogs.